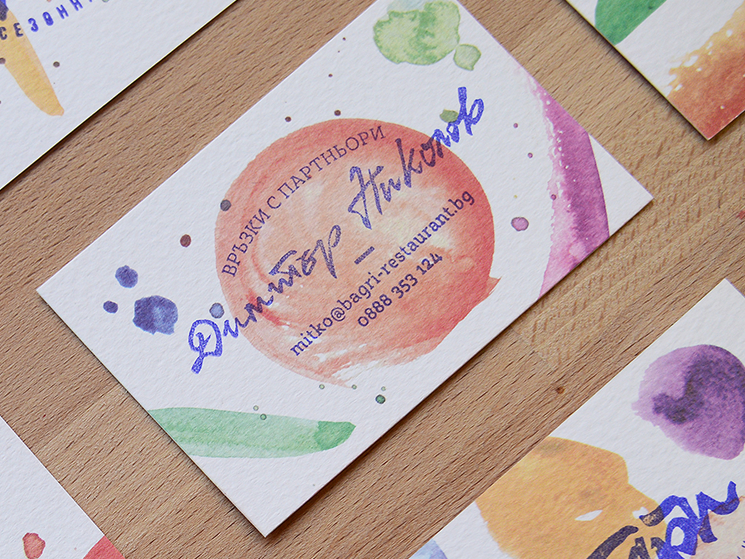 Ivaylo Nedkov designed these colourful business cards for Bagri Restaurant, the first farm-to-table restaurant in Sofia, Bulgaria that follows the principles of clean, good food and its natural seasonality. So, customers are able to find fresh, healthy food choices daily, made by quality products. “The restaurant also uses unique and traditional products of many Bulgarian farms and small-scale producers. Bagri is also growing its own food and preparing the dishes with real love,” Ivaylo said. These business cards were printed by Accent Printing House, but before that there was some work to be done. 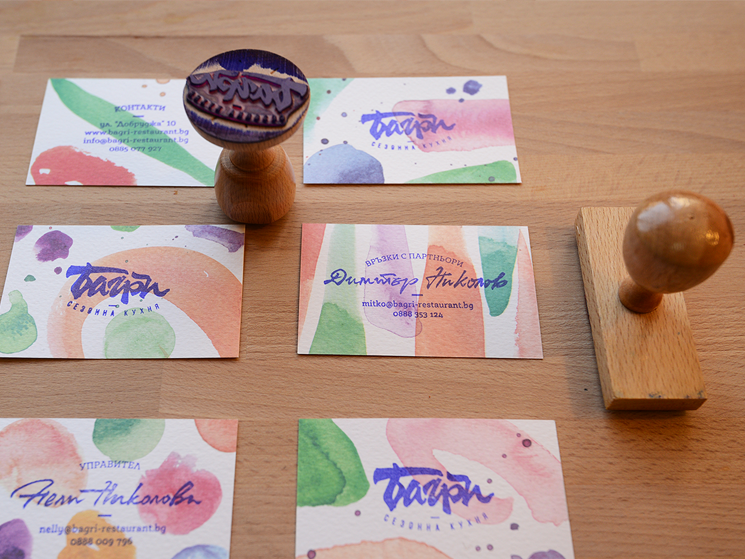 “We wanted to give the business cards an organic, natural and handmade feel. The process took a few hundred hand painted acrylic spots, out of which we selected 60-70. With the shortlisted ones we created 12 compositions (6 front and 6 back) that we printed on 300 gr aquarelle paper,” and that’s not all! “For the logo and each person’s card we produced personalized stamps.  This way everyone takes part in the production of his or her own business card, ” Ivaylo added. 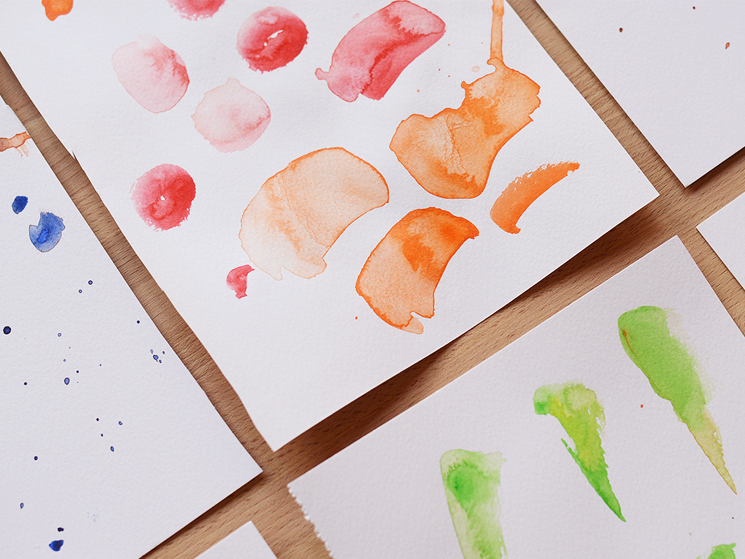 What a refreshing and authentic idea to get the staff to participate in the card-making process, personalizing the experience and to express the brand’s love for natural food and creativity!